Despite the recent implementation of new federal rules intended to restrain record-breaking home price growth in Canada’s hottest markets, owning a residential property in and around the Greater Toronto Area has only gotten more expensive last month. The latest data from the Toronto Real Estate Board revealed that the average selling price in the GTA climbed by 22.7 per cent year-over-year (up to $776,684) in November, with the greatest increase observed in the Durham Region at 25.4 per cent. “The [new] rules did not take out a lot of investors who are the ones coming in and bidding aggressively. They are looking for long-term growth whereas the everyday resident just wants to get into the market,” Whitby real estate agent Paul St. Aubin told CBC News. All in all, the GTA saw 8,547 homes sold through the Multiple Listing Service in the same month, a probable indication that the regulatory changes have not succeeded in cooling down Canadian markets as well as the federal authorities might have hoped. The moderating influence of the new rules has been blunted by the fact that they simply glossed over the supply factor, according to TREB director of market analysis Jason Mercer said. 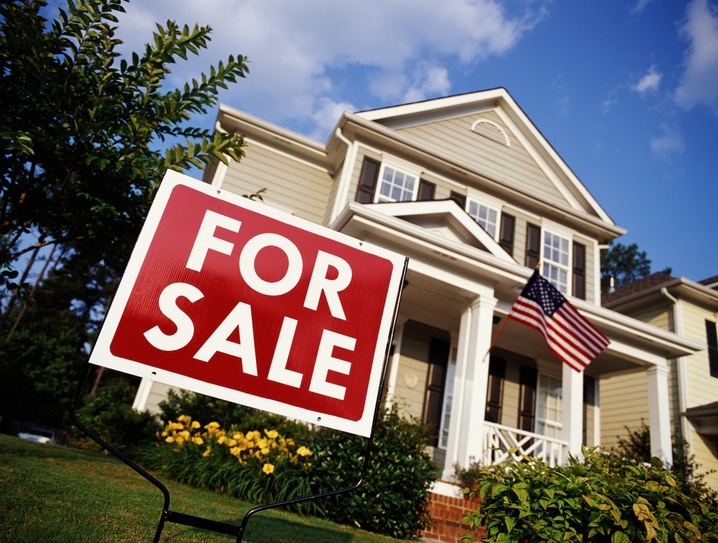 “Recent policy initiatives seeking to address strong home price growth have focused on demand. Going forward, more emphasis needs to be placed on solutions to alleviate the lack of inventory for all home types, especially in the low-rise market segments,” Mercer said. “Would-be home buyers continued to be frustrated by the lack of listings, as annual sales growth once again outstripped growth in new listings. Seller's market conditions translated into robust rates of price growth,” TREB president Larry Cerqua agreed.